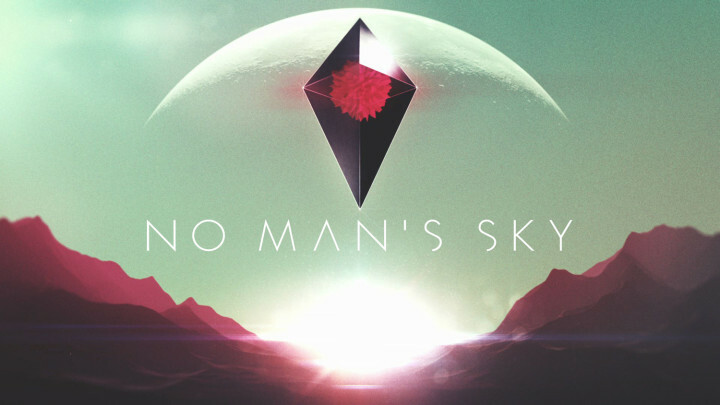 No Man's Sky has gotten the attention of many gamers. A seemingly infinite expanse that is ready for you to explore and discover. Play how you want. At 15 minutes, your face will melt as they zoom out... and out... and out.. and out... and you start to grasp(if you can) how massive this universe is. My face melted when they kept zooming out and out. I am curious if every planet will feel generic after a time. yeah it needs to all stay in the same universe.. but the problem with a shared universe is people tend to all clump together all in the same spot and then they crash everything. I guess we'll just have to see what they do. I am anxious for this though. It seems like a pinnacle of what we've dreamed of since starting in space sims.